Jim, Jenna, and Tyler review the skills necessary to walk and pleasure yourself. Some people are not as smart as mice in a simple maze. 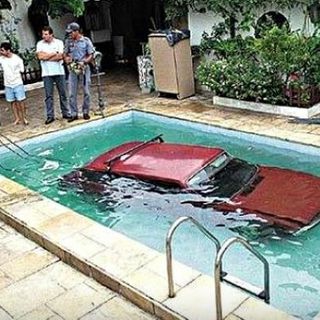 What a way to wash your car.